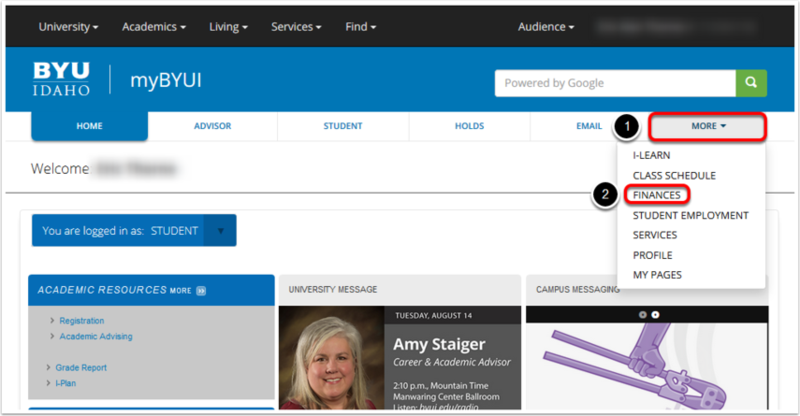 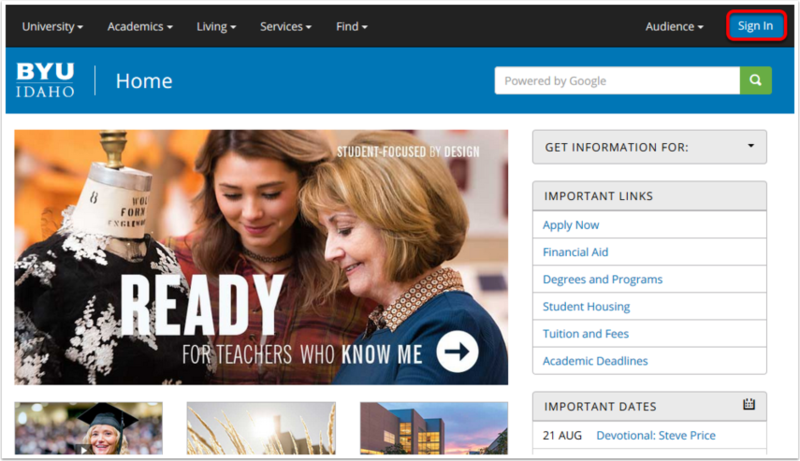 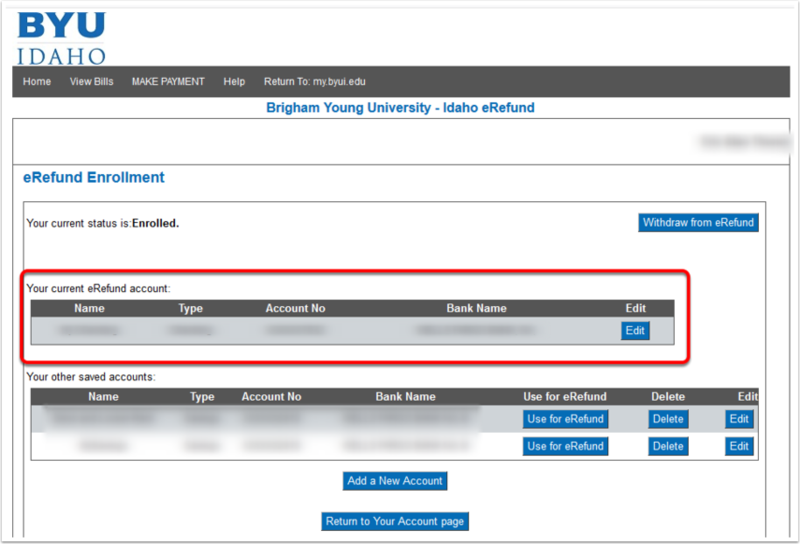 BYUI Help Guides Level 1 KB AccountingHow do I enroll in eRefund? 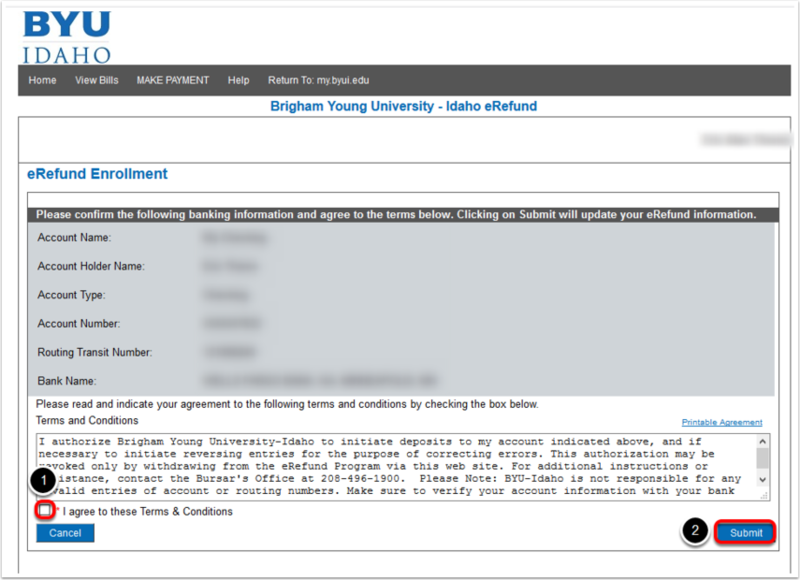 In the third box on the left, click on the link which says 'Click here to enroll in eRefund'. 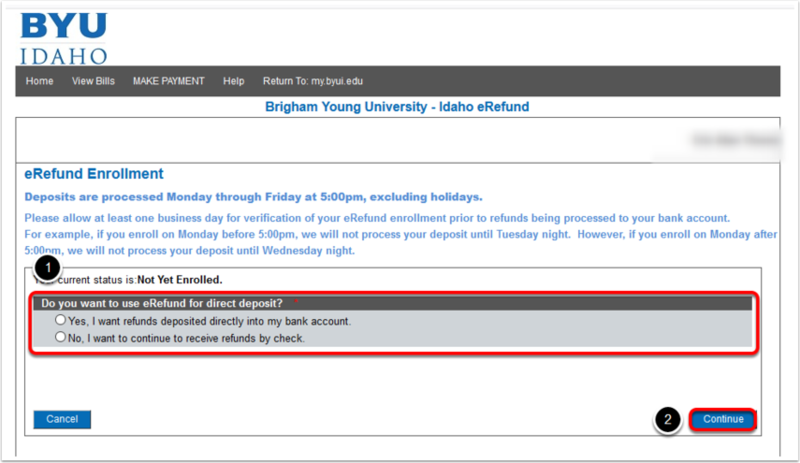 If your bank has been enrolled in eRefund successfully, it will appear in the section which says 'Your eRefund account'. 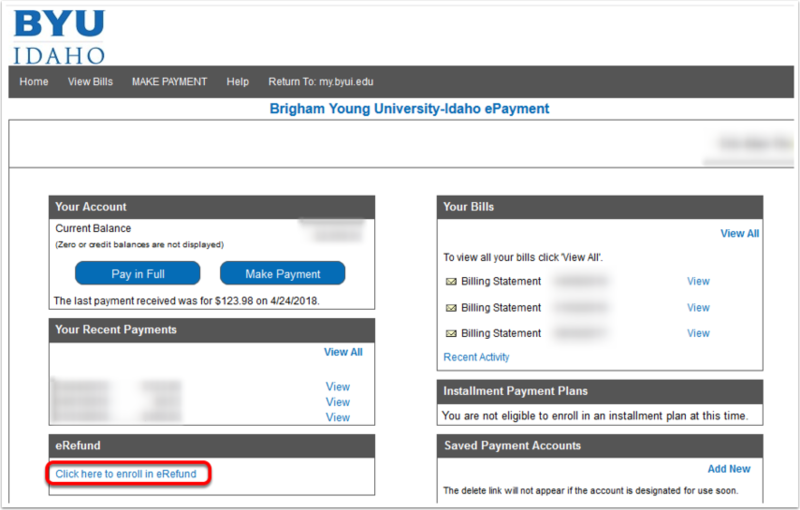 Prev: How can I view my W-2? 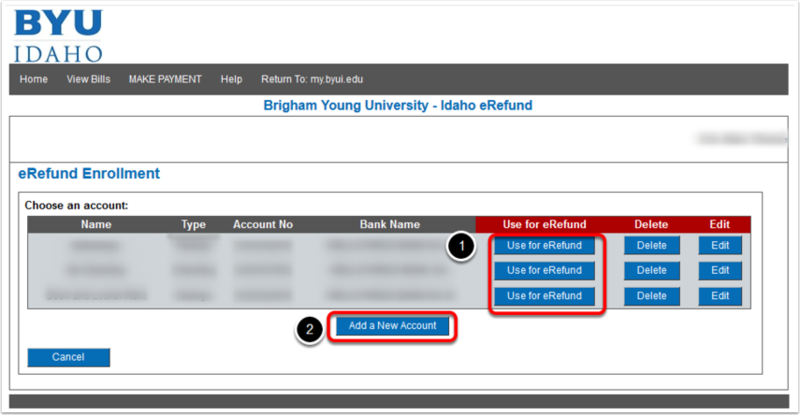 Next: How can I get my 1098-T Form?